An off-the-scales star performance puts the TRX680FA a cut above the rest. 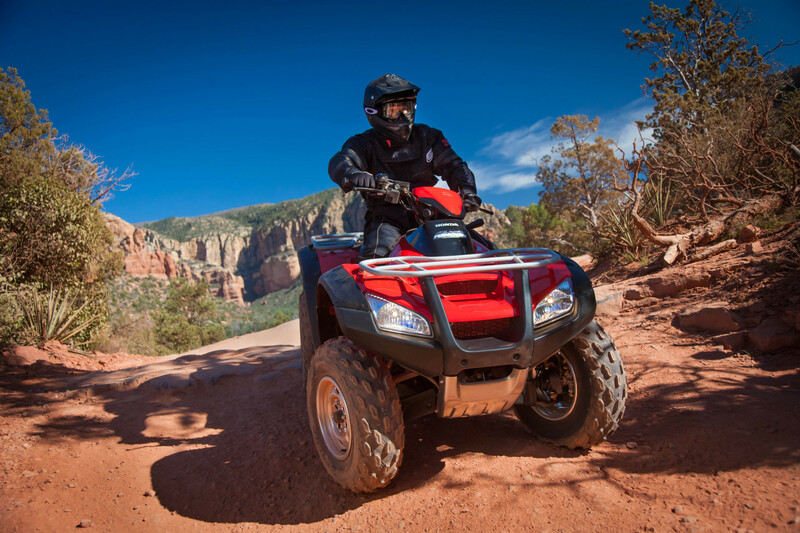 This ATV is one hardgoing beast when it comes to tackling to-do-lists. Feature-packed, the TRX680FA is really a Sport Utility Vehicle at heart, and style. 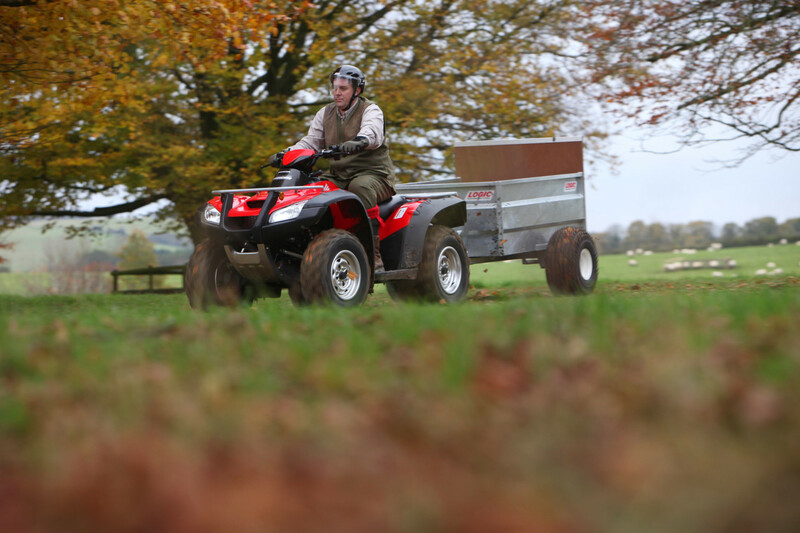 Class-leading, it is the go-to machine for large trailer towing and pulling horse floats, thanks to its power, precision and ease. The raw power comes from its 675cc 4-stroke, OHV liquid-cooled engine. The precision from the selectable 2WD/4WD. And the ease from the 3-speed automatic transmission with reverse. To top it all off it has a sleek SUV-like styling and riding feel. 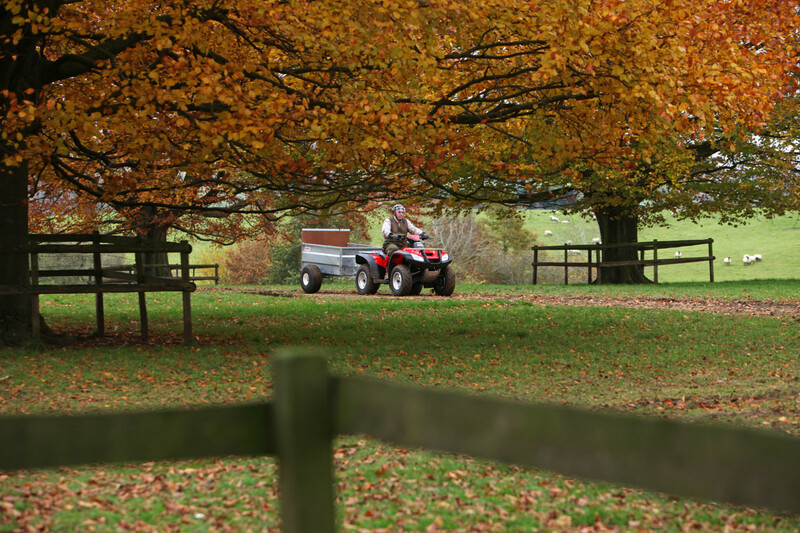 This is the biggest, most powerful quad in the Honda series; let your imagination run as wild as your surroundings.